Train with us! 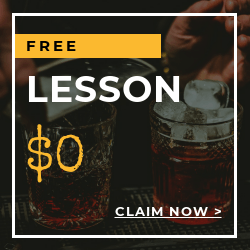 Our professional bartending instructors are more than willing to teach you the skills and earn a Hawaii Bartenders License. 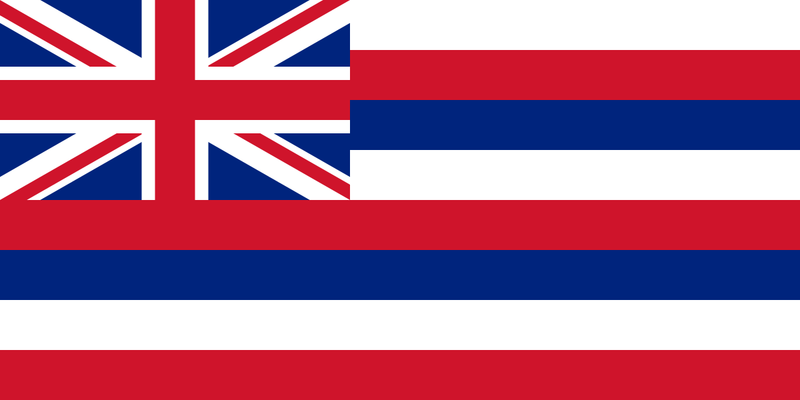 Local Bartending School will provide the equipment, workbooks, and materials to help you become a Licensed Bartender in Hawaii. Some of the skills you will learn from us. 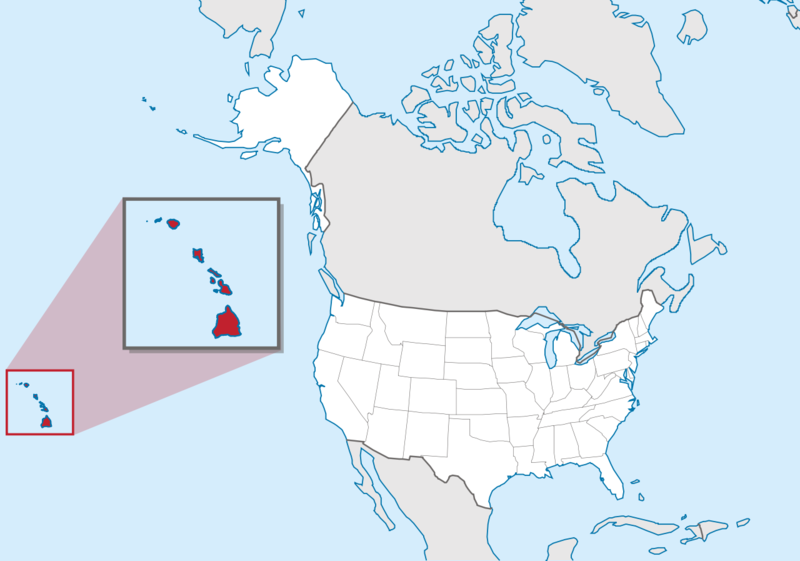 Get in touch with us and be a proficient and licensed bartender in Hawaii one of the best bars and restaurants. 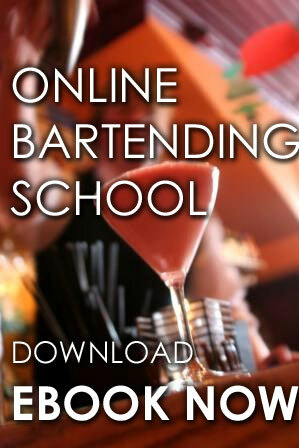 Give us a call at Local Bartending School: 877-447-4745. The cost of training starts at $47.50 hourly at home up to $229 (bartending basics) and up per student.